Tom Clancy's The Division 2 The Division 2 World Tier 5 Release Date - When is it Coming? 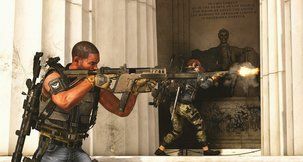 Update, April 4: The Division 2's World Tier 5 is coming tomorrow, on 5th of April, and it's bringing along a whole slew of long-awaited content additions and improvements, not least of which is the Heroic difficulty and weekly Invaded missions. 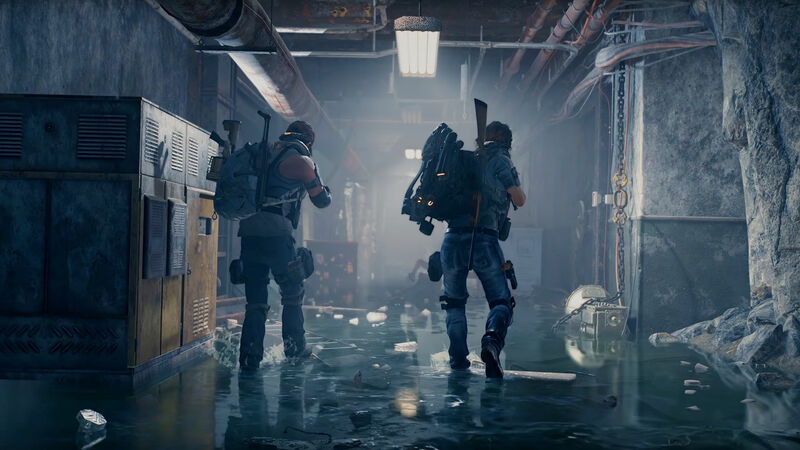 The Division 2 Minigun Specialisation has also been heavily hinted at with the latest promotional video, which you can reference at the bottom of this article. Though we are still unsure how WT5 will affect The Division 2's endgame, we are definitely excited to find out. When is World Tier 5 coming to The Division 2? 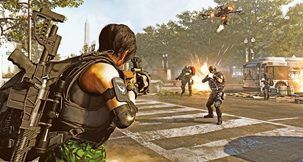 Update, March 27: The Division 2 World Tier 5 is coming on early in April according to latest announcement from Ubisoft, and its dedicated content pack will be called Invasion - Battle for D.C.. 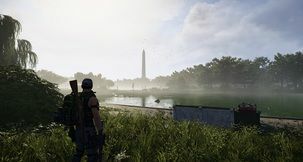 The Division 2 Invasion - Battle for DC is going to start on April 5th, and as we've expected, it's going to include the Tidal Basin Stronghold as its focal point. 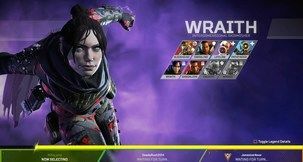 This content deployment will enable Patch 1.7, which will bring various performance fixes, new gear sets, new Invaded Missions, and Heroic difficulty. 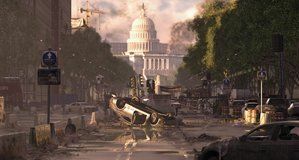 Original Text, March 20: The Division 2 is one of the best looter-shooter titles on the market, and the game even offers endgame activities to boot. This is, as some of you might know, almost unheard of. 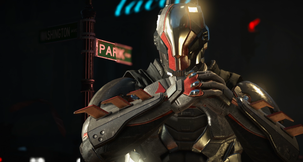 Its maximum difficulty setting is yet to release, however. 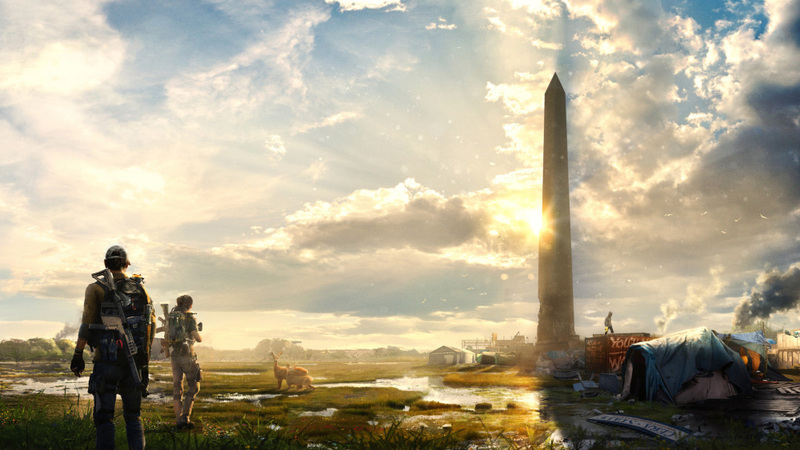 Here's all we know about The Division 2 World Tier 5 release date. The Division 2 World Tier 5 is going to be the most difficult, yet most rewarding set of content the game will receive, and given the fact that some players have already maimed their way to World Tier 4, a World Tier 5 release date is expected. 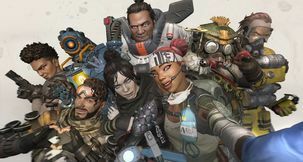 At the time of writing, latest word from Ubisoft is that there is no firm release date for World Tier 5 just yet, but at least we know a fair bit about Operation Dark Hours, which makes for another endgame activity other than the World Tier itself. For players interested in rapidly reaching World Tier 5, you're going to need to make your way all the way to World Tier 4 (WT 3 + one invaded stronghold), then finish the Tidal Basin stronghold, which is currently inaccessible. We'll keep you posted on how the situation with World Tier 5 develops, but in the meantime, we've got plenty more Division 2 content to show. 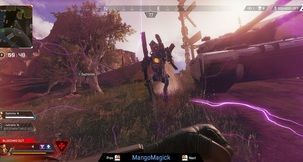 Be sure to check out our review of The Division 2 for a solid look into what makes the game as good as it is - warts and all - and also keep an eye out for our long-term post-launch coverage of the game, where we offer tips and tricks on how to best tackle its many progression features.